As a homeowner, you’re continually on the lookout for tips to keep your home cool and comfortable all summer. Unfortunately, misinformation and incorrect assumptions lead to energy waste and high cooling costs. 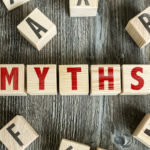 Learn the truth about these common AC myths so you can run your air conditioner as efficiently as possible. Myth: Cranking the temperature way down cools your home faster. Fact: Unless you have a variable-speed air handler, adjusting the thermostat is like flipping a light switch, not pressing on a gas pedal. Setting the temperature to 60 degrees won’t cool your house any faster – all it does is overshoot your comfort zone and waste energy in the process. Adjust the thermostat a little at a time. You’ll be amazed at the difference a degree or two makes. 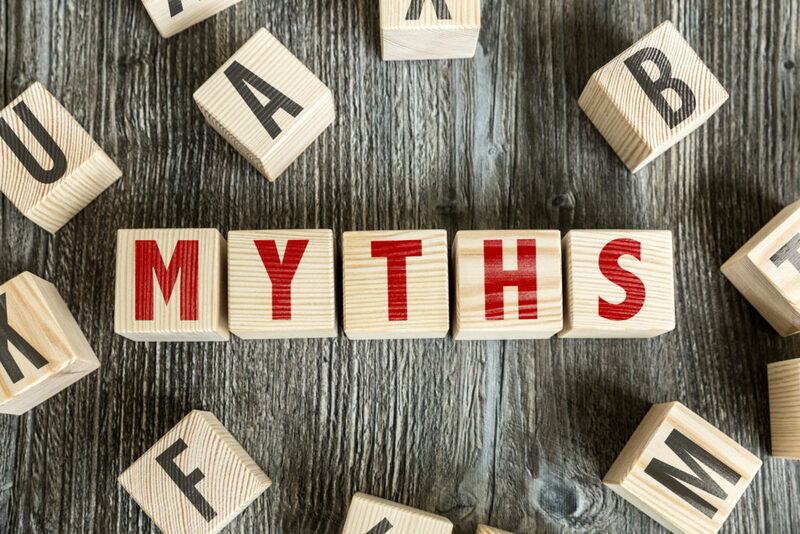 Myth: If you have central air conditioning, you never need to run the ceiling fan. Fact: Sure, you have the power to stay comfortable without ever running a fan, but you’ll pay more for it. With a fan blowing on your skin, the room feels up to 4 degrees cooler, allowing you to set the thermostat to 78 degrees while making it feel as though it’s 74 degrees. Just remember to turn off the fan when no one’s in the room since the “wind chill effect” cools people without actually lowering the temperature. Myth: It’s cheaper to leave the thermostat at the same setting all the time, even when you’re away. Fact: The thinking here is that turning up the thermostat to 82 degrees while you’re gone only forces the air conditioner to work harder to restore a comfortable temperature when you get home. While this is true to a point, a programmable thermostat can save you 5 to 10 percent on your cooling bills if you set the temperature back for eight hours or more at a time every day. Myth: Bigger AC units are always better. 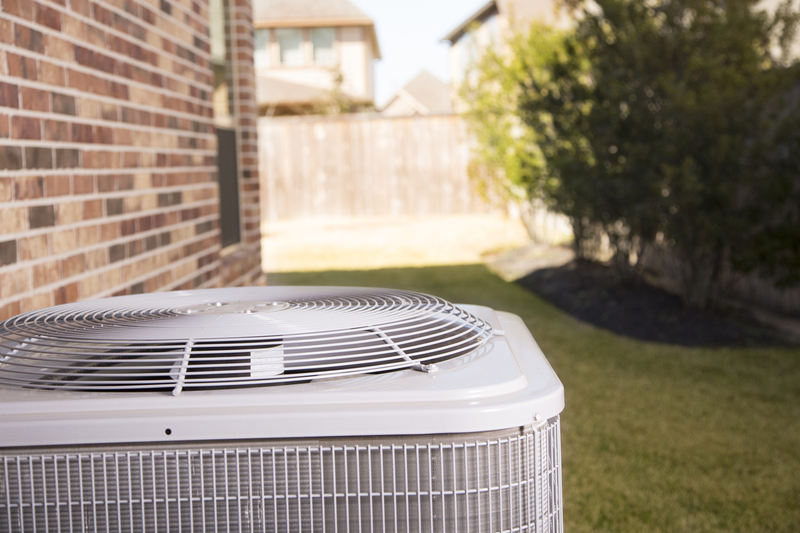 Fact: When the time comes to replace your air conditioner, remember – size matters! An oversized unit isn’t better because it operates with shorter cycles, impairing its ability to dehumidify your home. This leaves you feeling cool but clammy. Air conditioners work better when they run a bit longer, so make sure the unit you install is sized correctly for your home. Myth: Air conditioner maintenance is a waste of money. 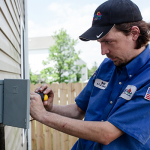 Fact: Some homeowners think tune-ups are a ploy AC contractors use to make more money. However, preventative AC maintenance ensures safe, efficient, reliable operation all summer long. It lowers your cooling bills, prevents breakdowns and helps your equipment last years longer. The biggest truth is that energy savings come from running your air conditioner sensibly. Close the windows while the AC is running. If you get overheated, turn on the fan before you adjust the thermostat. There are plenty of ways to keep your summer energy bills in check without being uncomfortable. To learn more, or to schedule air conditioning services in Columbus, OH, please contact CJS Heating and Air. In hot, humid Columbus, Ohio, you count on your air conditioner for comfort day and night. Unfortunately, it always seems like problems arise right when you need your AC the most. Many issues start small, but if ignored, they can develop into something more serious. For instance, a clogged air filter can impair home comfort and raise your energy bills; a clogged condensate drain can cause water to back up into your home, and a fraying fan belt can snap and damage other components around it. 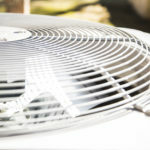 Avoid cooling issues – and the costly repairs that often accompany them – with these tips. Make a habit of checking the air filter once a month, and change it after no more than three months or as recommended by the manufacturer. A clogged AC filter slows airflow through the system, making your air conditioner work harder than necessary to circulate air. This puts more pressure on various system components and makes them wear out sooner. Extend the life of your AC and avoid costly repairs this summer by completing this simple maintenance task. The exterior portion of your air conditioner, known as the condensing unit, is exposed to the elements. When dirt, cobwebs, grass clippings and leaves collect in the fins, the unit struggles to run properly. Hose it down at least once a year to clean off layers of dirt and debris. Trim back vegetation as well to ensure adequate airflow. The goal is to keep at least one to two feet of clearance on all sides of the condensing unit. A condensate pan located beneath the evaporator coil collects water dripping from the coils as the AC unit extracts heat and moisture from the indoor air. Under normal circumstances, this water drains away through the condensate line. However, if the drain becomes clogged with algae or other debris, the pan may fill to the brim. This creates one of two problems – either the AC stops running because of a system failsafe, or the pan overflows and causes water damage. Fortunately, there’s an easy fix: simply check the condensate pan on occasion to ensure it’s draining properly. Slime-preventing tablets are available to help keep clog-prone condensate lines clear. On top of these things you can do yourself, you should also schedule professional AC maintenance annually to help avoid costly AC repairs. The purpose of such an inspection is to clean vital components, lubricate moving parts, tighten electrical connections and make sure everything is working right. If the tech finds a frayed fan belt, it’s easy to replace it before it snaps and causes more damage. In this way, annual AC maintenance not only keeps your cooling system up and running, but it also lowers your utility bills and prolongs the life of your equipment. To schedule an air conditioning tune-up in Columbus, OH, please contact CJS Heating and Air. When things start to heat up outside, you stay comfortable by hunkering down in your nice, air-conditioned home. Unfortunately, central air is notorious for generating excessively high electricity bills. 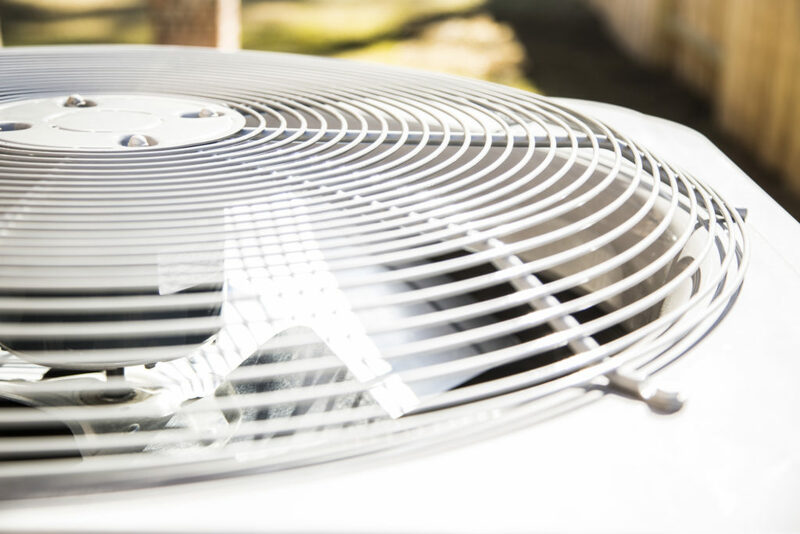 Use these tips to lower your summer cooling costs without losing your cool. Set the temperature as high as possible: If you dress in long sleeves and long pants and keep the thermostat at 74 degrees, you’re wasting energy and money. Dress for the season and turn up the temperature as high as you can without feeling uncomfortable. 78 degrees is a reasonable goal. Run the ceiling fan: If 78 degrees feels a bit warm, turn on a fan to create a “wind chill effect.” This makes the room feel 4 degrees cooler while consuming about 98 percent less electricity than the air conditioner. Install a programmable thermostat: Do you spend all day at work? There’s no need to cool a vacant house. If you don’t already have a programmable thermostat, install one and set it to 82 degrees while you’re gone all day to save 5 to 10 percent on your cooling bills. The automatic recovery feature restores a comfortable 78 degrees before you get home, allowing you to maximize energy savings without sacrificing comfort. Block the sun: Solar heat gain is a major contributor to high cooling costs. Keep the sun out by blocking the windows. Drapes and blinds prevent direct sunlight from shining in, while window films reflect heat before it transmits through the glass. You can also plant trees or install awnings to shade south- and west-facing windows during the heat of the afternoon. Seal up air leaks: Hot summer air wafting into your home is enough to raise your cooling bills significantly. Air sealing keeps conditioned air inside where it belongs for improved comfort and lower energy costs. Decrease interior heat gain: Your air conditioner must also counteract any heat generated within your home, so refrain from using the stove, oven, dishwasher, clothes dryer and other heat-generating appliances at the hottest times of the day. Replace the AC filter: A clogged filter restricts airflow, forcing your AC to work harder and increasing your cooling costs. Replace the filter every month (or as recommended by the manufacturer) to keep the air flowing and your utility bills under control. 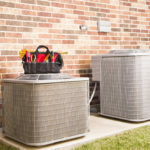 Tune up your air conditioner: The same way a car requires oil changes to get the best gas mileage, your AC needs routine maintenance to run at peak performance. Tune up your air conditioner every year to prepare it for an efficient summer. Upgrade to a high-efficiency cooling system: When the time comes to replace your AC, choose one that has earned the Energy Star rating. This ensures more efficient performance that will reduce your utility bills for many seasons to come. For more information about lowering your summer cooling costs, or to schedule air conditioning services in Columbus, OH, please contact CJS Heating and Air. A great solution for hard-to-cool areas or smaller spaces, mini-split ductless systems can provide a great cooling option for your home. These great little units are gaining in popularity due to their small size and customization abilities. 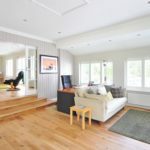 If you’ve ever had a hot attic office or a sunroom that doesn’t cool down easily, the mini-split can be a great solution in terms of temperature control. CJS Heating and Air is pleased to provide you with more information on these handy units. Why consider a mini-split system? Mini-split systems are set up differently from traditional furnace and air conditioning equipment. They are easy to zone, and are typically much quieter and smaller than other systems. In addition, they don’t require all the equipment that other units need to transport cool air from one place to another. Many people select these units for supplemental heating, or to provide multi-zoned heating throughout a living space. A mini split system does not have ducting like other heating and air conditioning units. Instead, the units are mounted with the inside piece directly on the other side of the condenser unit, which is located outside. This eliminates the need for ductwork throughout the house, and it is controlled in a similar manner to regular heating and air conditioning systems. Professional installation is recommended. 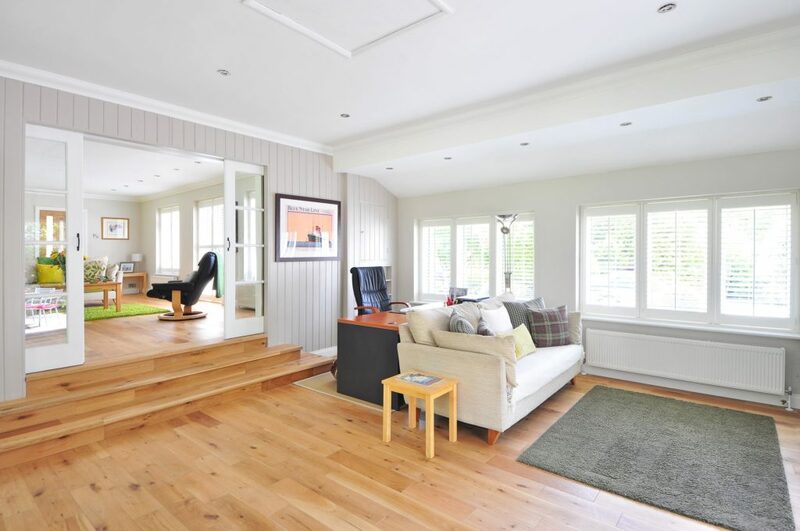 A mini-split system provides solutions for many different spaces in your home. These versatile units allow for perfect customization, and can be a terrific solution for homes with areas that are difficult to cool—or with people who just aren’t on the same temperature wavelength! Mini-splits are set up on a zone system, so that you can literally dial in temperatures in one area while not affecting another. This means one room can be significantly cooler than the one right next to it. You can put these systems in by floor, or by room if you like; each is independent of the other. Besides the fact that mini-split systems are very quiet and smaller than other types of equipment, these great units are also money savers. Since they allow for zoning and custom settings, you can adjust temperatures in the areas you won’t be using and save yourself money! Also, the mini-split systems are small, so they typically don’t require the energy that traditional units would to run—another cost saver. If you would like to consider a mini-split ductless system for your home, start by contacting a reliable heating and cooling specialist for an evaluation. They can help you spec out your home and advise you on where these units may work best for your needs. Feel free to reach out to our team in Columbus, OH, if you would like to learn more about mini-split systems, or are interested in an evaluation of your current heating or cooling units. We are always glad to be of help! Contact us for mini split installation! Along with spring cleaning, maintenance for your heating and cooling system is a very good idea during this time of the year. 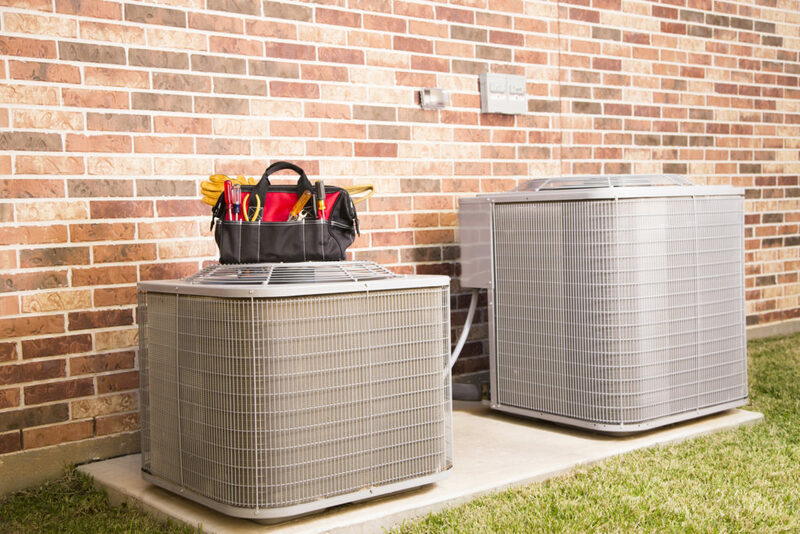 Getting a tune-up helps make sure your unit is not only clean, but functioning properly for the seasons to come. If you get a professional checkup, you can feel good about your heating and cooling having everything it needs to get you through the calendar year in comfort. Homeowners can take some preventive steps to make sure their units are working to capacity, such as basic cleaning and testing. Professional service gives you that additional close look to make certain there are no problems cropping up you are unaware of, and to keep things running smoothly. The team at CJS Heating and Air is pleased to share what a heating and cooling company can do for you at this time of year in terms of maintenance. Not only can professional service help keep your heating and cooling systems running right, but it can save you money, as well. If your unit is in need of any minor tweaks, it’s likely to run more efficiently afterward. Let’s take a closer look at two common maintenance tasks all heating and cooling systems should have done periodically for them to function at their best. Professional maintenance service can be considered a tune-up of sorts, where the service staff will examine the components of your unit and see if everything is working as it should. In addition, tasks such as changing the air filter and checking for leaks will be performed to make sure things are clean and ready to go when you need to dial down your temperature. Duct cleaning is something many people overlook, but it’s an important part of heating and cooling maintenance. Spring can be a good time to have this done, as the temperatures are generally moderate. If you haven’t had this service performed in a while, you may want to consider it, as it can improve air quality and, in some cases, airflow, as well. How often you should have your air ducts clean varies. Timing can depend upon numerous factors, such as pet ownership, recent remodeling work, and family members who may have allergies. A professional service should be able to look at your ducts and let you know if you need them cleaned or not. Stay ahead of AC repairs! One of the best reasons to have spring maintenance service performed is that it can help prevent expensive repairs down the line. Professional inspections often catch small problems before they grow, and just as importantly, before the situation becomes an emergency. The last thing anyone wants is a nonfunctional heating or cooling unit when the temperatures are very cold…or very hot. Be aware that companies typically get busy at the beginning of each summer and winter season as people turn their units on for the first time and have issues with their systems. If you’re considering spring maintenance for your heating and cooling system, be sure to schedule an appointment early, before the weather heats up. Contact CJS Heating and Air for spring maintenance! 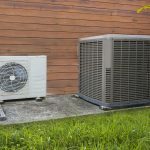 Whether you are building a new home or trying to decide on a new heating and cooling unit, you may be wondering what the difference is between a heat pump and an AC/furnace combination unit. Each offers a similar service, but the way they are set up is a bit different. Knowing the differences between the two systems can be helpful if you are trying to decide between one or the other. 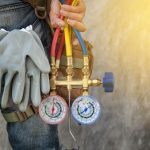 The team at CJS Heating and Air has pulled together the following information for you to help outline what makes each unique. 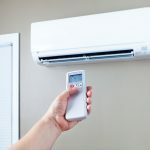 A heat pump system is basically an all-in-one unit that functions as both the heater and air conditioner in your home. Heat pumps are energy efficient since they work by transferring air from one space to another. These systems are a great option for those with limited space, as they take up much less room than a furnace and air conditioning system. Both the heating and cooling functions take place within one unit in a heat pump system. 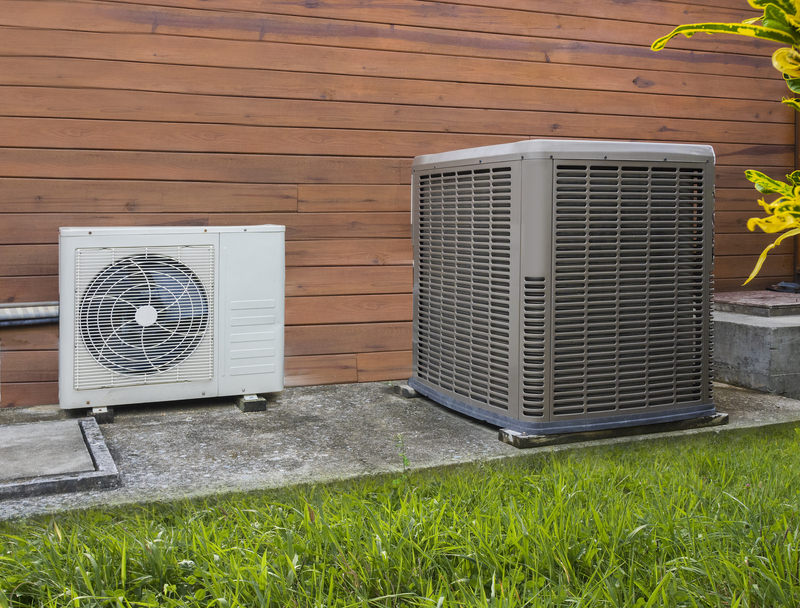 Since the heat pumps transfer air from one area to another, it’s important to make sure yours is sized properly for the space it is going to condition so that it works well. Contact a heating and cooling specialist for additional information about what type of unit will work best for your home. What is an AC/furnace combo unit? AC/furnace combo units are the traditional systems in most homes today. They consist of a furnace and an air conditioning unit, two separate pieces of equipment that provide heating and cooling for the interior space. Furnaces can be regular or high-efficiency models. Air conditioning units include a compressor unit that is stored outside the home. An advantage of the AC/furnace combo unit is that, if it is sized correctly, it should have no trouble keeping up with your heating and cooling needs. The systems rely on mechanical processes to provide cool air or hot air, depending on the demand. To find out the proper sizing for your house, consult a heating and cooling company. They will be able to make a recommendation based on your square footage and other important factors. Ultimately, as with most things, which heating and cooling system you select comes down to a matter of personal preference. Much of it will depend on factors such as your budget, home size, layout, infrastructure, and desired results. Every house is different, and every household has a unique set of needs. While a heating and cooling company can’t make the choice for you, it can help you learn more about the options you have available, and see what matches best with your current needs and lifestyle. Hopefully, we’ve helped to clear up some of the differences between these two units for you so you can make a more informed decision. Feel free to contact us in Columbus, OH, if you’d like additional information about heating and cooling systems for your home. Contact us for heat pump or furnace installation! Taking a few minutes to prepare your cooling system for spring and summer is a very smart move. With just a little bit of effort, you can help make sure your unit is up and running, at the ready for the hot summer months. Giving your system a little check-up and quick clean can prevent any unpleasant surprises when you go to use the air conditioning for the first time on a warm day. After all, that isn’t when you want to find out you have an issue! 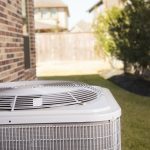 Although in-depth service and maintenance may be best left to a professional, there are a number of things you can do each year in the spring to make sure your unit is running well. Below, the team at CJS Heating and Air shares some tips for taking care of your air conditioning as a homeowner. 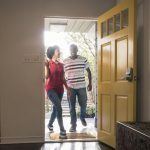 Homeowners should feel free to call a company out for any deep cleanings, but there are some general upkeep things that you can do yourself to clean up the unit and make sure it is positioned to run effectively when you need it. First of all, check outside and do a quick cleanup around your system’s condenser unit. Remove any obvious debris from the area, and make sure the unit has some space around it to breathe. Cut back any bushes or branches that are growing close, and rake out any sticks, leaves, or other materials that have built up over the winter months. This shouldn’t take too long, but it can help your unit function properly. Once again, this doesn’t have to be super in-depth, but a quick cleaning of the AC unit itself is a good step to take. A brief dusting should help keep particles from being sucked into the system and clogging up the vents. Also take a quick look around and make sure that there is some room around the unit, with nothing that might fall or get pushed up against it accidentally. 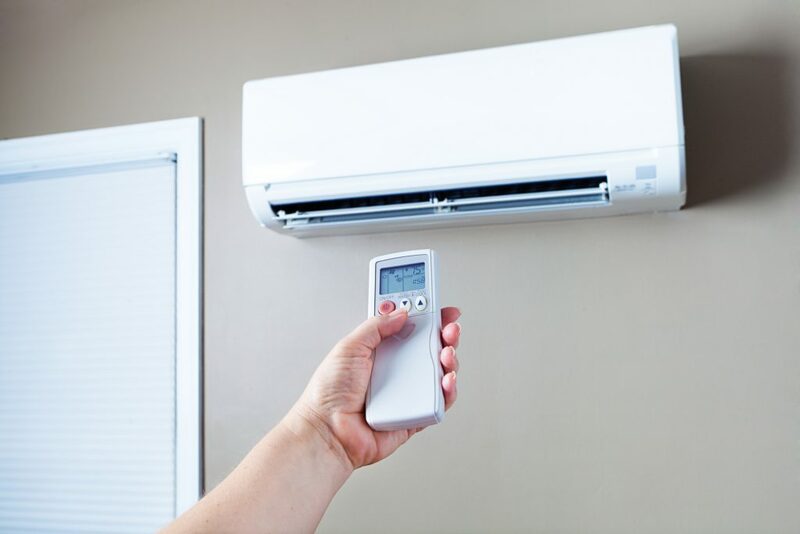 It may seem counterproductive to run the air conditioning before it gets hot, but testing your unit prior to those really warm days is a great way to make sure everything is working properly after a long winter. Choose a day when it won’t be a problem to run the unit for a while, and set the temperature on your thermostat so it kicks on the air conditioning. Just monitor the sounds and cycles a little and make sure that everything sounds good, and that the thermostat temperature is working properly. If you find something is off, there’s time to get it fixed before the real heat comes. It is definitely a good idea to hire a company to come in and prepare your air conditioning unit for the season. 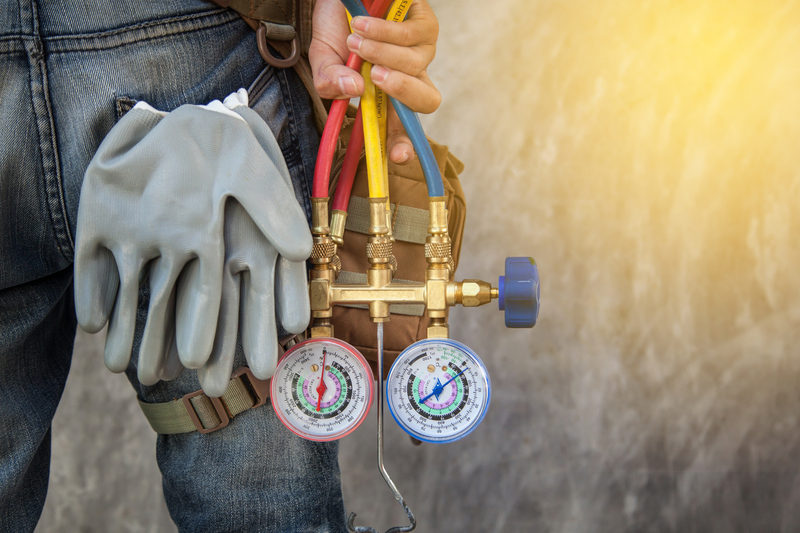 Heating and cooling companies can do more in-depth maintenance and tune things up for you to make sure there are no potential issues cropping up with your unit. Here in Columbus, OH, call CJS Heating and Air to ensure you’ll have cool air when it’s warm. Contact us for professional cooling services! Sometimes improving your heating and cooling system is about creating the right conditions for energy efficiency. You can have a top-of-the-line HVAC unit with a high SEER (Seasonal Energy Efficiency Ratio) rating or good annual fuel utilization efficiency (AFUE) rating, but if your home’s conditioned air is leaking outside and/or outside air is getting in, then your home’s energy costs will go up. Air sealing your home is one of the best and least expensive ways to improve the energy efficiency of your home. Read these tips from CJS Heating and Air to learn where you should be checking for air gaps and leaks outside and inside your home. 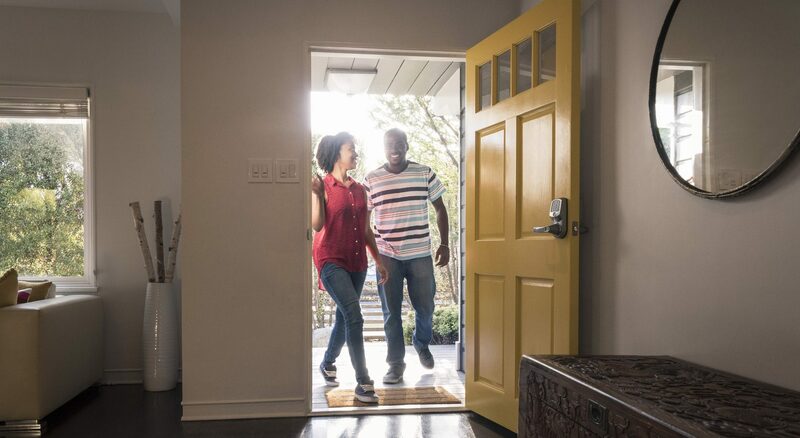 You may notice some air leaks in your home, such as under your front door, which prompt you to search out the rest of the house. However, finding all the tiny leaks that prevent your home from being as energy efficient as you like can be a bit more challenging. The most thorough method is to have a professional come to your home and perform an energy audit. They will examine your home room by room, using specialized equipment to detect any leaks, including a blower door test and infrared cameras. The blower door test depressurizes your home in order to reveal the location of any leaks. A professional home energy audit can cost between $215 and $602, with $393 being the national average. The decision of whether or not you should spend the money is up to you. However, a lot of homeowners have tried to make their homes more energy efficient by buying new windows and HVAC replacements, but those upgrades haven’t solved their problem because the conditioned air is getting out and the outside air is getting in. It can be worthwhile to make the small investment in an energy assessment before making the larger investment of an upgrade. If you’re more of a do-it-yourselfer, an exhaustive home self-assessment can also help you determine problem areas. You can perform a visual inspection outside and inside your home. On the outside of your house, you’ll want to closely examine all areas where two different building materials meet. Check outdoor water faucets, where the foundation and siding or brick meet, around the chimney, around the dryer vent, and where wires enter your home. Wait for a cool, very windy day. Turn off all combustion appliances (gas burning furnace and water heaters). Make sure all windows, doors, and fireplace damper and flues are closed. Turn on all exhaust fans that blow air outside. Light your incense stick and bring it around to common air leak spots. When the smoke is sucked out or blown into a room, you have a leak. Once you’ve located where the air leaks are in your home, you need to make sure they’re sealed up. For any gaps found outside the home where wiring or plumbing come into the building, you can use caulk or expanding foam to seal the cracks, as well as tighten the screws to make sure air can’t get in behind them. You can also use mortar or masonry caulk around the foundation of your house. Inside your home, you’ll want to target your attic and basement, areas where the biggest holes can be found. Sealing these first will result in significant benefits right away. You can use caulk and expanding foam for any wiring, plumbing, or other piping coming into your home. Other areas inside your home to air seal include recessed lights and the attic access door or hatch. First, you’ll want to weather strip the door. Note that some recessed lights may already be sealed: Look for an ICAT label, which stands for insulation contact and air-tight. You don’t have to worry about air leaks with these, but if you don’t have that label next to the bulb, then you can assume yours leaks. Fix this with an airtight baffle. Once you’ve made sure there are no air leaks or drafts coming into your home, you know you’re not wasting money on unnecessary energy costs. Check to see how much your energy bill changes once you’ve sealed up your home. If your HVAC system is over 12 years old, you might want to consider upgrading to a more energy-efficient model. Our experts at CJS Heating and Cooling are happy to consult with you about your current HVAC system and advise on whether or not you need to upgrade for energy cost improvements. To learn more, give us a call at (614) 388-9241! The last thing you want when temperatures are hitting extremes in either direction is a malfunctioning HVAC unit. Maintaining the right temperature in your home offers comfort during sleep, entertainment, work, and times of relaxation. When it’s too hot, you can barely think straight, and attempting to fall asleep sheetless in front of a fan that blows hot air is exasperating. On the other hand, cold hands, toes, and noses are distracting while you try to stay warm wrapped up in a blanket. Regular HVAC inspections and maintenance will prevent you from having to entomb yourself like a burrito. You and your home will always be at the optimal temperature. Ensuring you stay at a comfortable temperature year-round is the most obvious benefit of having regular maintenance of your heating and cooling system. Read on to learn why it’s important to schedule twice yearly HVAC maintenance. Having an HVAC inspection will allow technicians to determine how well your system is operating. If there are energy inefficiencies from ductwork, air filters, or debris, this will force your system to work harder. That means higher energy bills and also even shortens the unit’s lifespan. Having regular maintenance on your heating, cooling, and ventilation system will allow an experienced technician to identify any worn-out parts and prevent the need for major repairs. For example, low refrigerant levels or dirty coils could lead to major system damages. HVAC professionals are able to quickly identify these minor issues and repair them before they cause major damages and you end up needing to replace your HVAC unit completely. A quality HVAC system will last 12 to 20 years. However, if you fail to have AC tune-ups or furnace inspections on a biannual basis, the life expectancy will begin to drop. Maintenance ensures your system is running efficiently, which means it’s only working as hard as it needs to meet your comfort needs. As efficiency decreases, your system has to work harder to meet those same needs. Dirty air filters and ducts can significantly impact the air quality in your home. Dirt, dust, pollen, pet dander, mold, and other allergens are controlled by your home’s ventilation system. Replacing air filters and having an HVAC technician inspected your ductwork can go a long way toward improving the air you and your family breathe. You can do a number of things throughout the year to ensure the efficiency and proper functioning of your heating and cooling system. Depending on how many people live in your home, how many have allergies, and how many pets you have, you’ll need to replace your air filter more or less often, generally between 1 to 4 months. Some units also have a light to indicate when the air filter begins to clog or the airflow is blocked. You can also work to keep the outdoor unit tidy and clean. Remove any debris from around the outdoor unit, hose down the unit when it starts looking dirty, and trim back any grasses, shrubs, or branches at least 18 inches from the unit. Having a full inspection and maintenance service twice a year is necessary to ensure all elements of your heating and cooling system are operational, saving you money on energy costs and extending the lifespan of your unit. If your HVAC maintenance is long overdue, it’s time to get in touch with CJS Heating and Air for a heating and cooling inspection.